Summer: The Pongau community of Mühlbach am Hochkönig, with a population of around 1500, is part of the Hochkönig Region. This picturesque village is surrounded by the bizarre rock formations of the Mandlwände and Hochkönig – a true natural paradise for hikers, bikers, skiers and families, with beautiful hiking paths, traditional huts, beautifully groomed pistes and magical scenery. Winter: The Pongau community of Mühlbach am Hochkönig, with a population of around 1500, is part of the Hochkönig Region. This picturesque village is surrounded by the bizarre rock formations of the Mandlwände and Hochkönig – a true natural paradise for hikers, bikers, skiers and families, with beautiful hiking paths, traditional huts, beautifully groomed pistes and magical scenery. The family-friendly mountain village of Mühlbach am Hochkönig looks back on a 4,000-year history of copper mining. Copper mining was active in the area until 1977, though you still find clear evidence of that history, including a mining museum and a mine open to the general public. 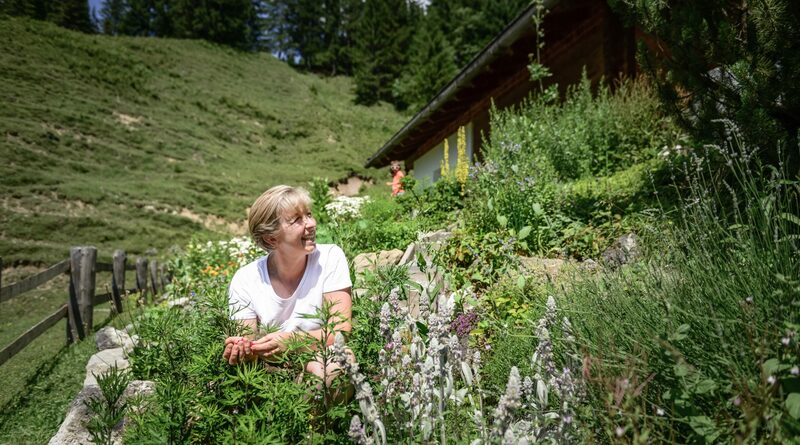 Mühlbach is also well known as the “Mountain Village of Animals“: Whether on its alpine pastures and meadows, as well as countless farms and petting zoos, you are certain to encounter our four-legged and feathered friends practically everywhere. Perhaps you would like to enjoy a hike along the Ant Theme Path or, during an Open Farmhouse day, take a look over the farmer‘s shoulder as he goes about his work in the barn. But Mühlbach is also the starting point for Europe’s first Geo Tour – for all fans of geocaching. Get a personal taste of the freedom of flight on ziplines in the Flying Fox Park, sliding rapidly from one tree to the next. At the Pinzgau Archery School, with a bit of expert assistance you will be able to let your arrows fly towards the target, and then explore a beautiful archery trail with numerous 3D targets. 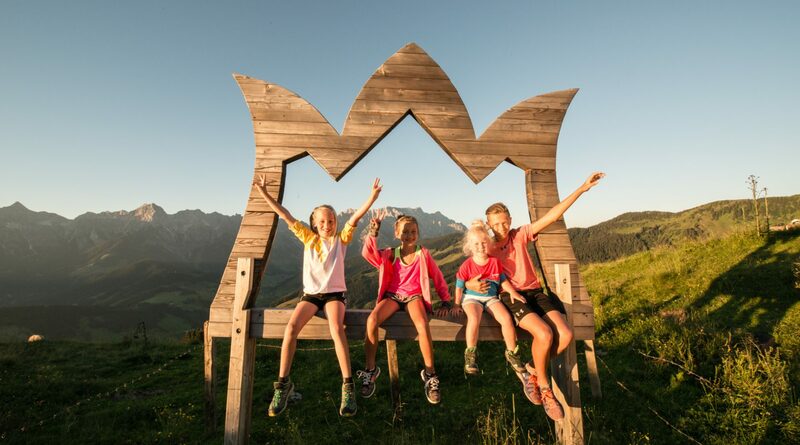 Toni’s Alpine Meadow Playground with a Family Trail and mountain-carts: The Karbachalm gondola lift in Mühlbach will carry you quickly and comfortably up to Toni’s Alpine Meadow Playground. Once at the top, numerous play stations are certain to set your kids’ pulses racing with excitement. And in their very own water & sand playground, the youngsters will be able to express their incredible creativity. Everyone will be able to quench their thirst for physical activity with the help of a climbing tower, slacklines and a game of Alpine Frisbee. A relaxation and grill area awaits whenever you are ready to just kick back and relax. 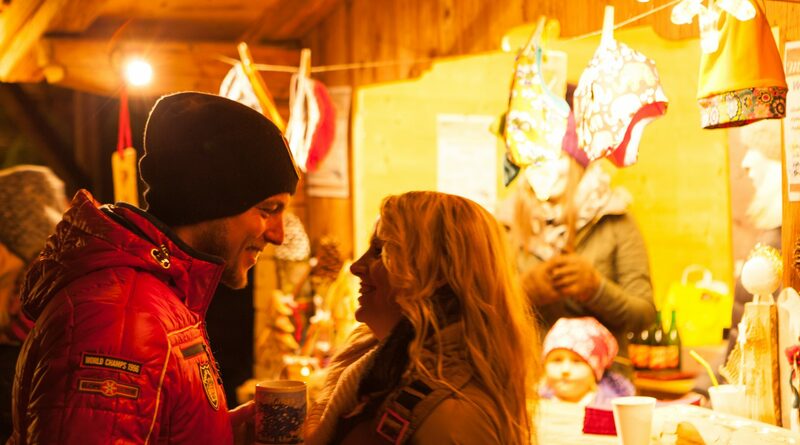 © Hochkoenig Tourismus GmbH, Johannes Felsch – Advent in der Hochkönig Region. 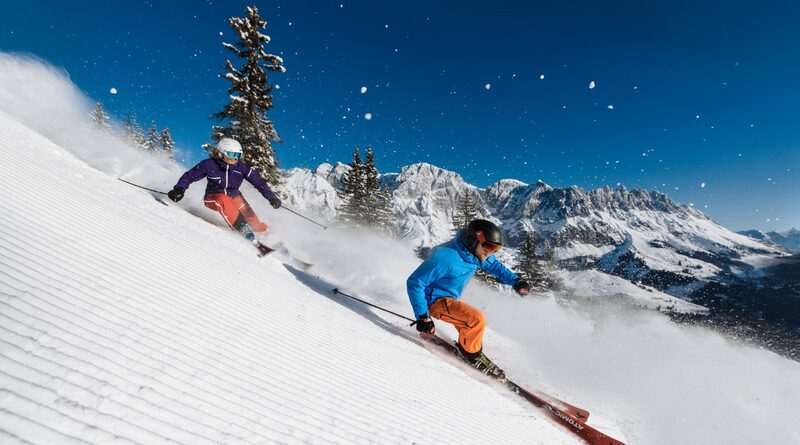 Winter in Mühlbach delights skiers and boarders with 120 km of beautifully groomed, snowy runs. Cross-country skiers will find an extensive trail network, while snowshoers are sure to be drawn by the magical snowy countryside. On the Ski-Touring Skills Path, backcountry skiers will be able to work on their personal technique and pick up useful pointers. “Livingroom Snowpark” – located in the small Hochkeil family ski area – offers all boarders a wide variety of experiences. Likewise, the 2 kilometers-long “Blue Tomato Kings Park” in Mühlbach promises all kinds of sporting thrills. 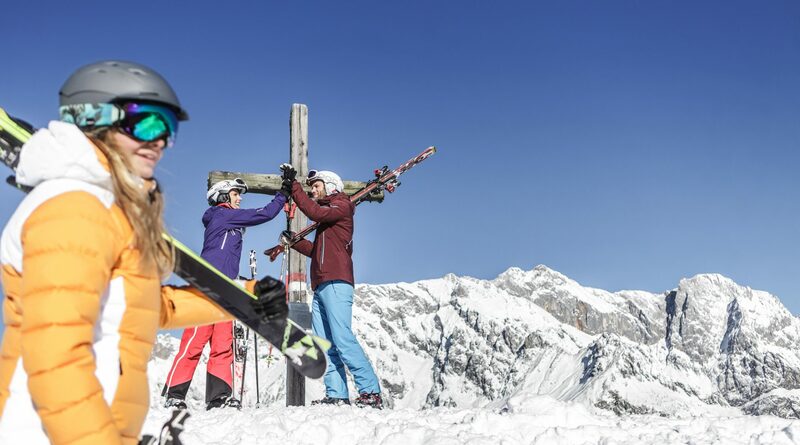 Mühlbach is also the starting point for the Königstour, comprising 32 kilometers of pistes and 6700 vertical meters – a perfect gateway to the Hochkönig Ski Region.